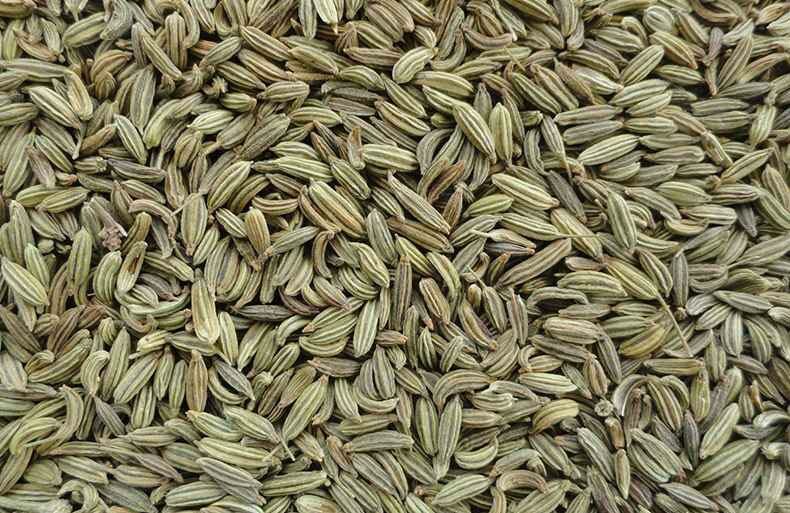 We proudly announce ourselves as most favorable and prominent Fennel Seeds Exporters and suppliers in India selling wide range of seeds having wonderful medicinal benefits and health benefits too. Clients can avail our products at most suitable prices without making any compromise on quality standards. Besides, we are putting continuous efforts to make our fennel seeds India better as per customer feedback. It can be used for treating stomach pain and allergies. Exported Mainly : Usa, Malaysia, Canada, Uae, Uk, Australia, South Africa, Singapore, Saudi Arabia And New Zealand.